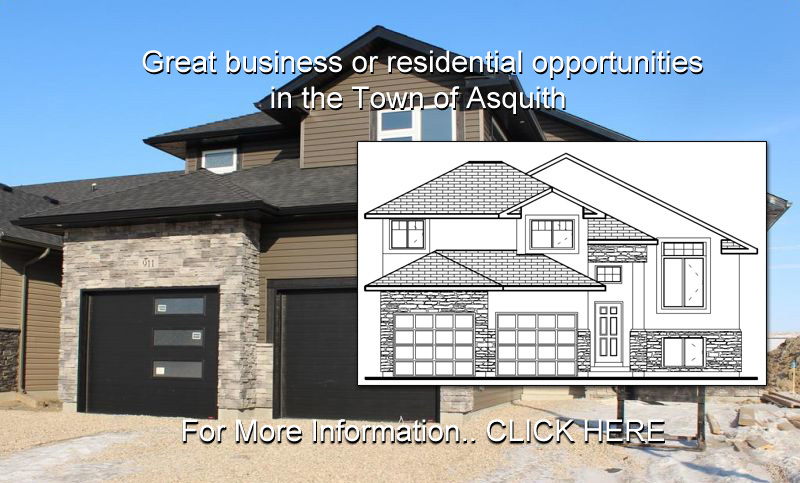 Asquith is located 33 kilometers west of the City of Saskatoon on Highway #14. The drive to the outskirts of Saskatoon takes an average of 20 minutes. The population of the Town of Asquith at last census was 603. Asquith Landfill ClosureAs of November 15, 2015, the Asquith Landfill officially closed. Please plan accordingly for your waste disposal.